On April 19th Miami locals finally get to see fellow Miami local and music legend Iggy Pop play at The Fillmore Miami Beach. 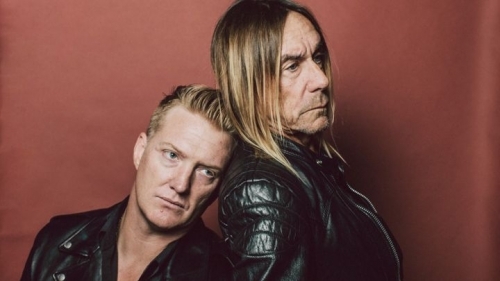 The rocker plays with Josh Homme of Queen's of the Stong Age to promote their new album, Post Pop Depression. The only stop on the Post Pop Depression tour in Florida, fans who haven't already gotten tickets should. Fellow bandmates from Queens of the Stone Age and Artic Monkeys join the once-retired duo on stage and Miami band Jacuzzi Boys opens.